Sunday, March 10, 2019, around 12 noon. 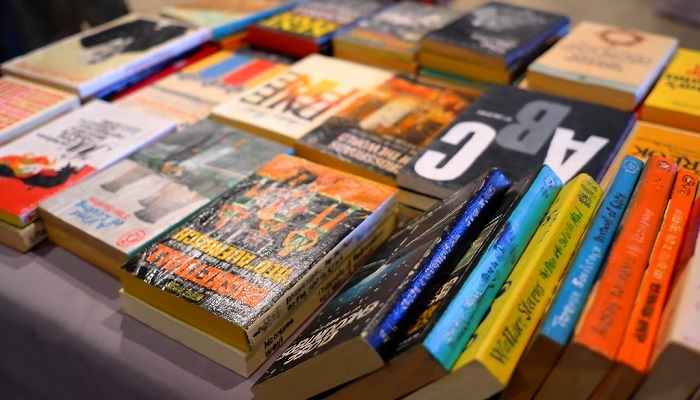 The annual Clara Barton Guild used book sale will conclude on Sunday, March 10th, after the service. The Clara Barton Guild is the women’s organization of Heritage UU Church. Funds raised by the Guild have been used to buy things for the church such as the new blinds in the sanctuary and support for women to attend the Women’s Retreat. Thanks to everyone for books and help. For more information, please talk with Robin Wickett, or email her at the address below.